Victoria grew up in MA with a love for music and dance. 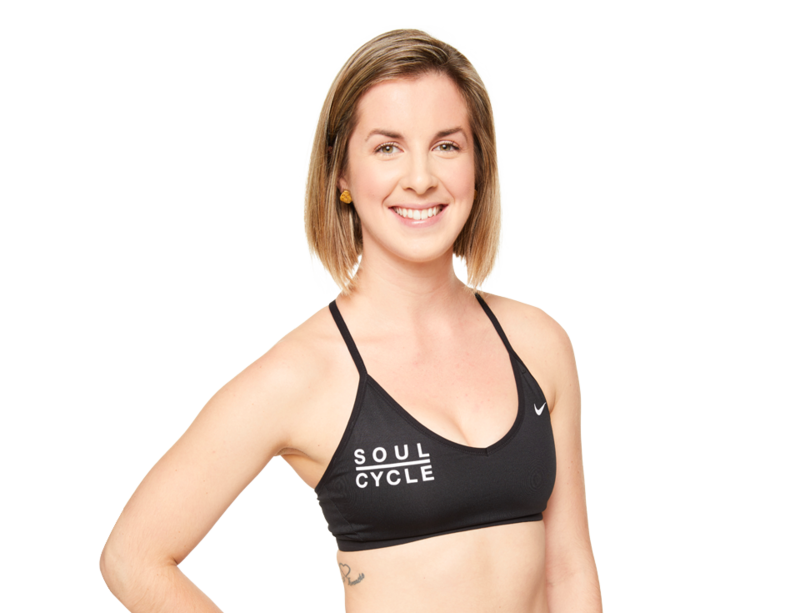 She always found happiness and healing through movement, but after finding SoulCycle in 2014, her passion became clear. 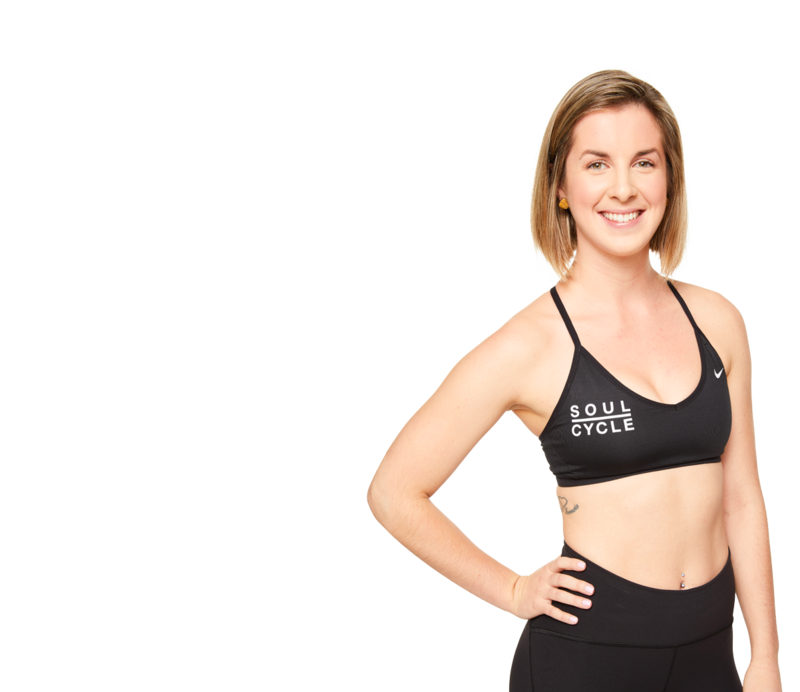 Her background in barre fitness will ensure you are getting the most out of your form, her joy of dancing is positively contagious, and her jams will keep you movin' and groovin' throughout your day. When she's not teaching, you can find her eating ice cream (by the pint) or living life on the wild side at the dog park.